The CSAIN. 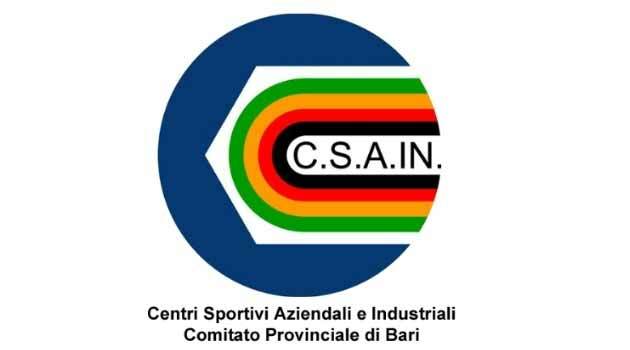 (Business and Industrial Sports Centers) Provincial Committee of Bari, a peripheral body of the Sports Promotion Organization recognized by CONI and of Social Assistance recognized by the Minister of the Interior, looking for young graduates or final year students in Motor Sciences or also former ISEF for the activity in the field of a Bari and Bat project area, which will involve: disabled people, elderly people, children at risk, and for primary school pupils in the cities of Molfetta, Ruvo di Puglia, Giovinazzo, Bari and other cities in the provinces of Bari and BAT. Graduates (or ex-ISEF) or undergraduates are requested for the activity both in curricular and extra-curricular time, with particular reference to the start-up of the disciplines of athletics, badminton, volleyball, football, and recreational activities for children .